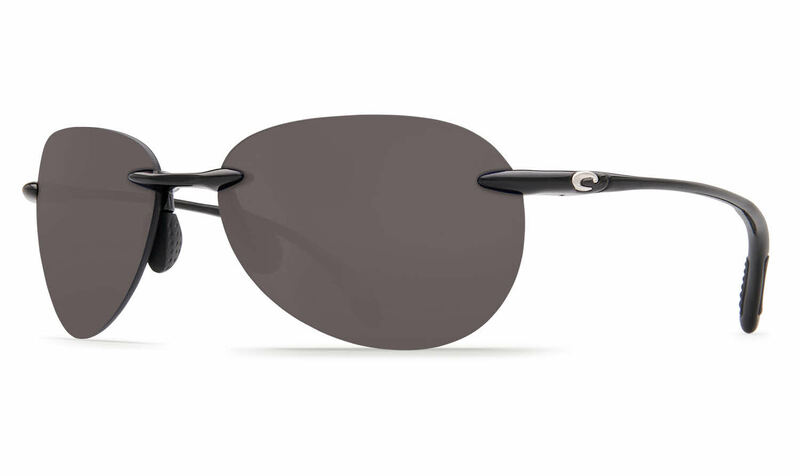 Costa West Bay is a Rimless frame for Men and Women, which is made of TR-90. Costa West Bay Sunglasses come with a cleaning cloth and protective carrying case. The fit is great, perfectly clear lens and extremely light. Service and del. info were great. The quality of these glasses were to standard with all Costa sunglasses. Unfortunately, the frames were too small, so we had to return for a different style.